For the past few months, Peyton has fought to become an integral part of the Ghost Squad. Their cases have taken them on adventures around the world, but nothing can prepare them for the most ironic case of their careers - solving a murder in the historic ghost town of Bodie. 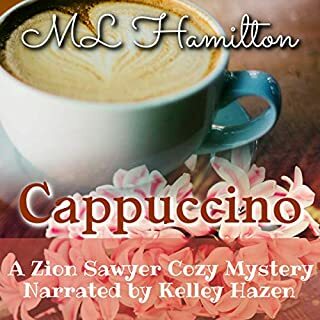 With Marco embroiled in his own battle with the Chechen mob, Peyton finds her attention divided between the situation at home and a suspect that’s as ethereal as a ghost. Unfortunately, Radar is dead in the crosshairs, and Peyton may be the only one who can save him. 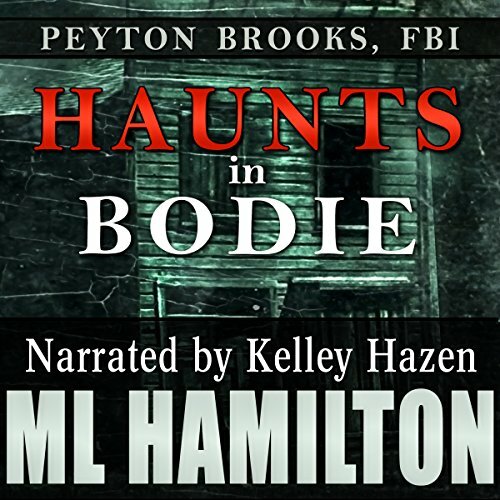 As the Ghost Squad ventures into the Wild West, Peyton begins to question whether there really are haunts in Bodie. 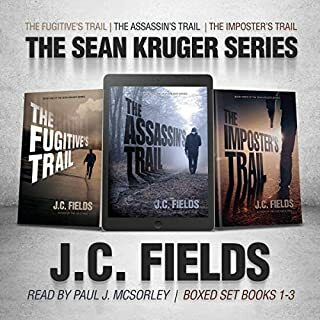 I was voluntarily provided this free review copy audiobook by the narrator and found it very entertaining and intriguing. This fast paced plot is supported by very unique and endearing characters. Following several cases that are being investigated makes sure the action never stops, and the suspense keeps you guessing. As you listen, you'll experience a whole range of emotion, and you won't want to turn it off. 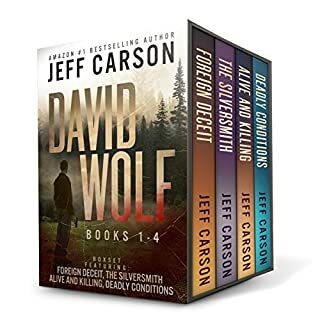 This series is perfect and the narration just adds to the enjoyment. This has been become my favourite series and I'm so looking forward to the next book. 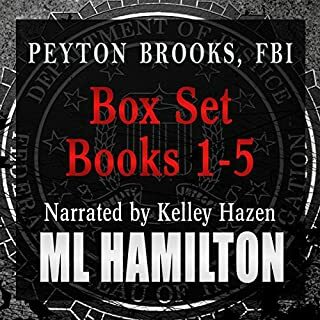 I really enjoy the Peyton Brooks character in this series. 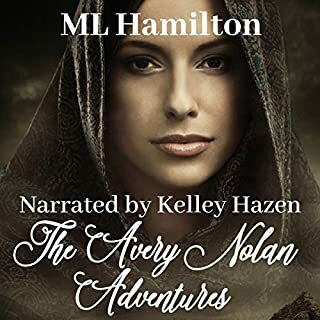 ML Hamilton has written another awesome adventure that spans time. The book is more like several stories woven into one. There is the historical story of Bodie, The story of Peyton and Marco's relationship, and their current cases. This book has many emotions that involve love, hate, revenge, compassion, despair, friendship, love, and admiration. Kelly Hazen did a wonderful performance with these feelings and conveyed it so well in the characters voices. At one point in listening to this book, I wondered if my review should be titled 2 weddings and a funeral. I enjoyed the twists this book had and thought it was well written on how choices affect us . I thought this book was time wells spent listening and worth a credit. I will definitely listen to more books by this author and narrator. I do not like giving away spoilers in my reviews, and with that said, I loved the ending and found it very fitting. If you have been following the series you won't believe what happens. It keeps you on the edge of your seat. 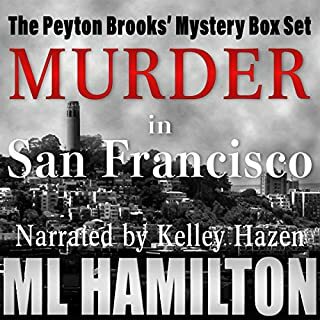 If you are starting here - and trust me on this because I've introduced about a million friends to Peyton Brooks - you will still be able to thoroughly enjoy this book and then go back or forward to listen to more. What makes it work are consistent well thought out characters,storylines that encourage you to guess and get involved. And heart. This series just has so much heart. And humor. It's addictive! The ending was perfect - way to go Marco Baby ! This is a great book with a wonderful story and well developed characters. The story flowed very well and was very enjoyable. This book will keep you reading long into the night and you will not want to put this book down until you finish. This was such a great read and full of surprises. The narrator did a wonderful job with this book. The narrator did a great job with the different voices of each character in this book. It was very easy to listen to and I didn’t want to stop listening until the end. If you are looking for a great book with well-developed characters then you need to listen to this book. I am looking forward to listening to the next book by this author and narrator. I voluntarily reviewed an advanced reader’s copy of this book. The free book held no determination on my personal review.